UPDATED – WASHINGTON (CNS) — Supreme Court Justice Antonin Scalia, who died of apparent natural causes Feb. 13 while in Texas on a hunting trip, once said in an interview that while he took his Catholic faith seriously, he never allowed it to influence his work on the high court. According to an AP story, Scalia’s body was flown on a private plane from Texas to Virginia, arriving late the night of Feb. 14. No funeral arrangements had been announced as of midday Feb. 15. The Scalia family felt a private autopsy was unnecessary and requested that his body be returned to Washington as soon as possible, according to Chris Lujan of Sunset Funeral Homes in El Paso, Texas, about 195 miles northwest of Marfa. 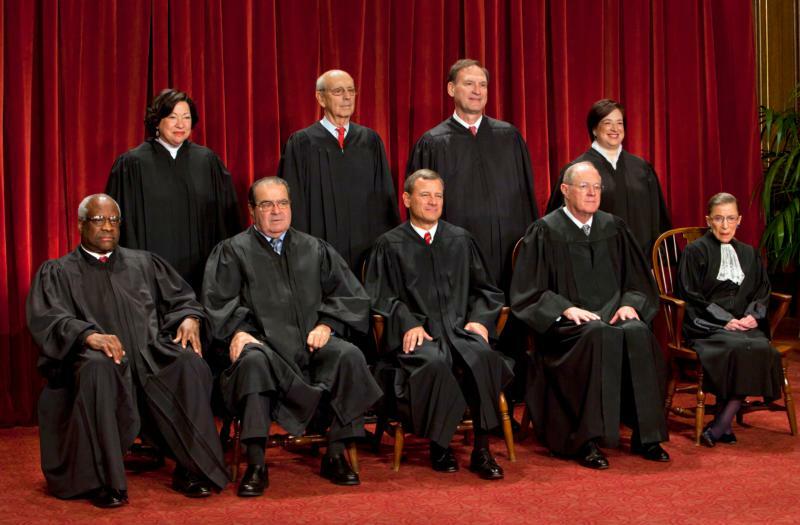 The facility received Scalia’s body and handled the transport of his remains to Virginia. “When I was the age of you young ladies, the church provided obtrusive reminders that we were different,” he said, referring to meatless Fridays and Sunday morning fasts before receiving Communion. These practices “were not just to toughen us up” but to “require us to be out of step,” he said. 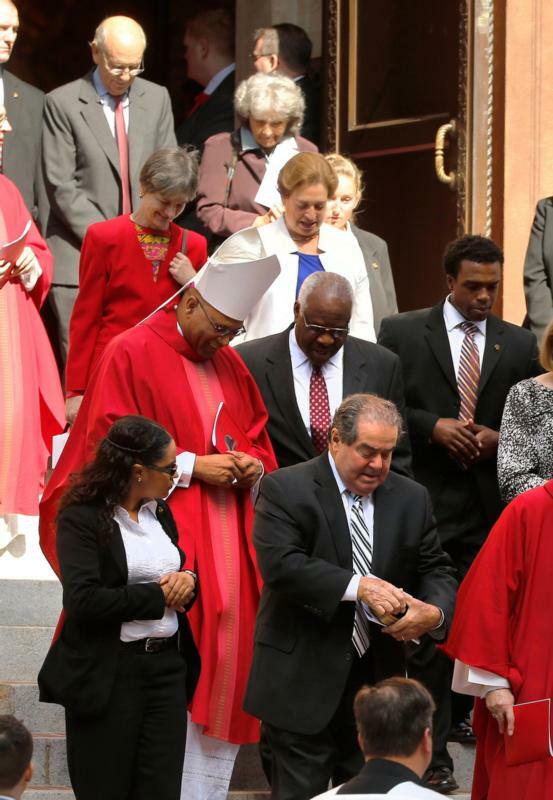 Scalia noted the sense of “differentness” should have enabled Catholics “to be strong enough on bigger issues” such as abortion, contraception and divorce. “The business of the state is not God’s business,” he said. Contributing to this story was George P. Matysek Jr. and Carol Zimmermann.